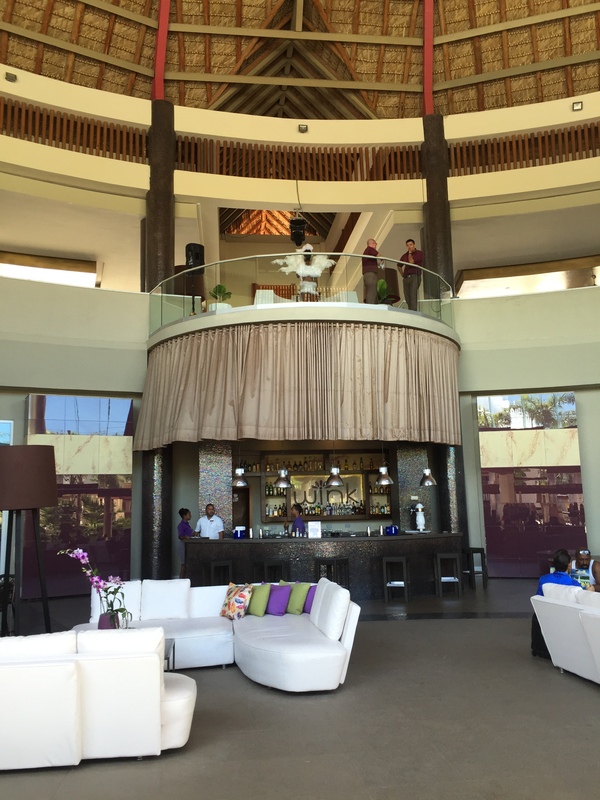 El Dorado Royale, by Karisma is our TOP All Inclusive last minute vacation this week! 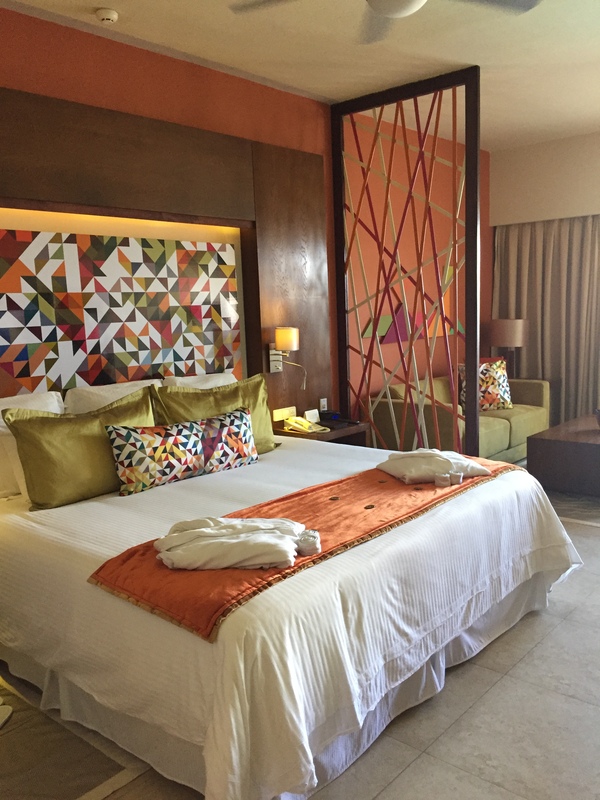 Experience a new category of all-inclusive. #1 Hotel by TripAdvisor. 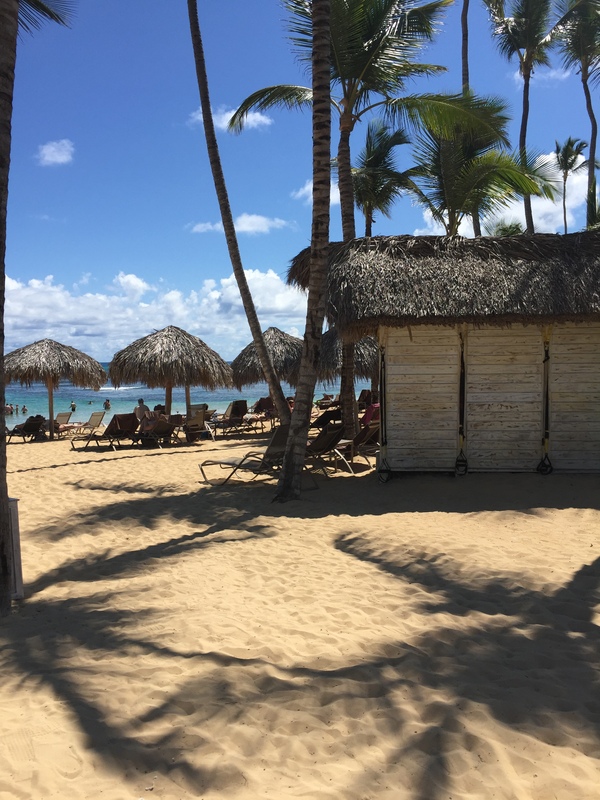 Dreaming of an Adults Only All Inclusive getaway unlike any other? 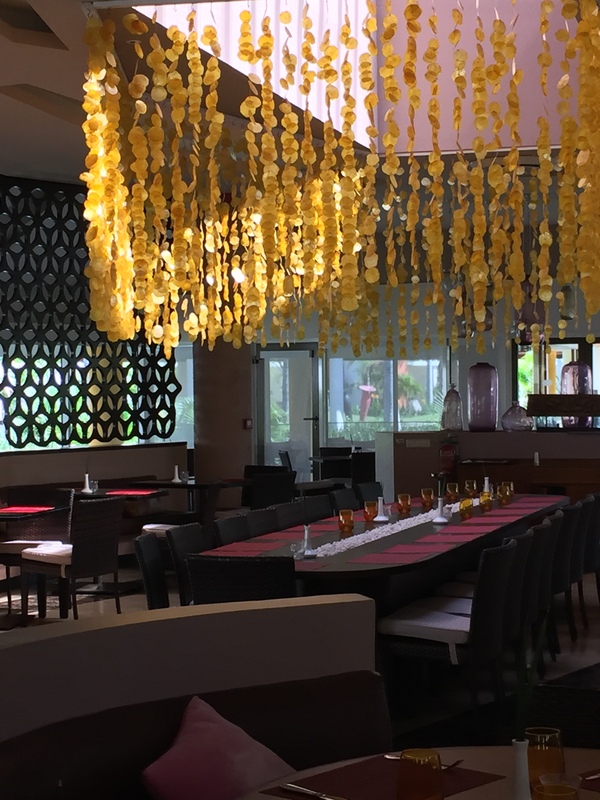 ANNOUNCING THE GRAND OPENING OF UNICO 2087 in Riviera Maya, Mexico! 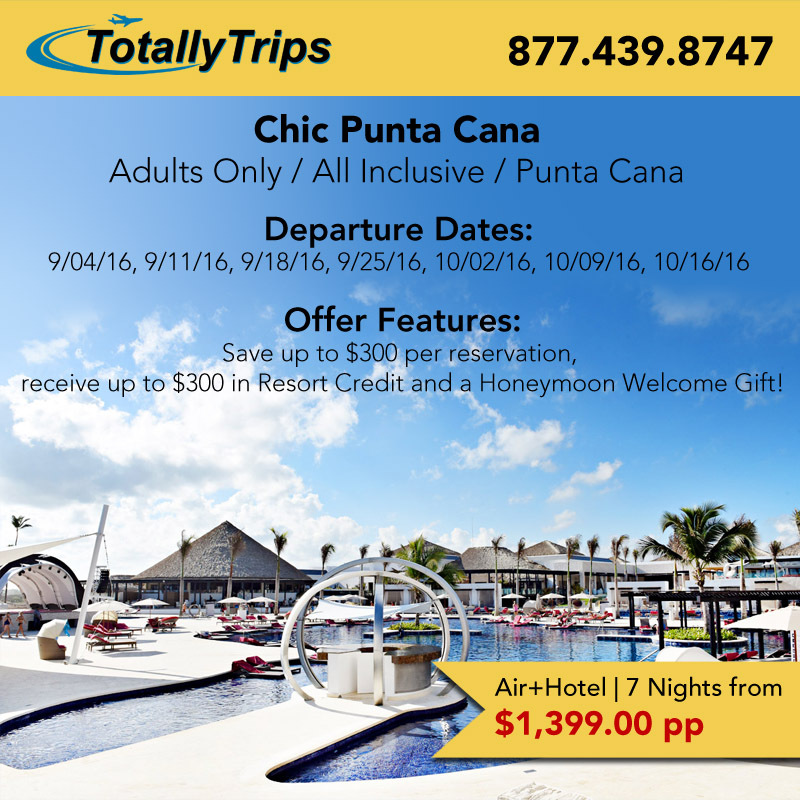 Punta Cana is heating up with HOT savings at Chic Punta Cana, an Adults Only All Inclusive resort! 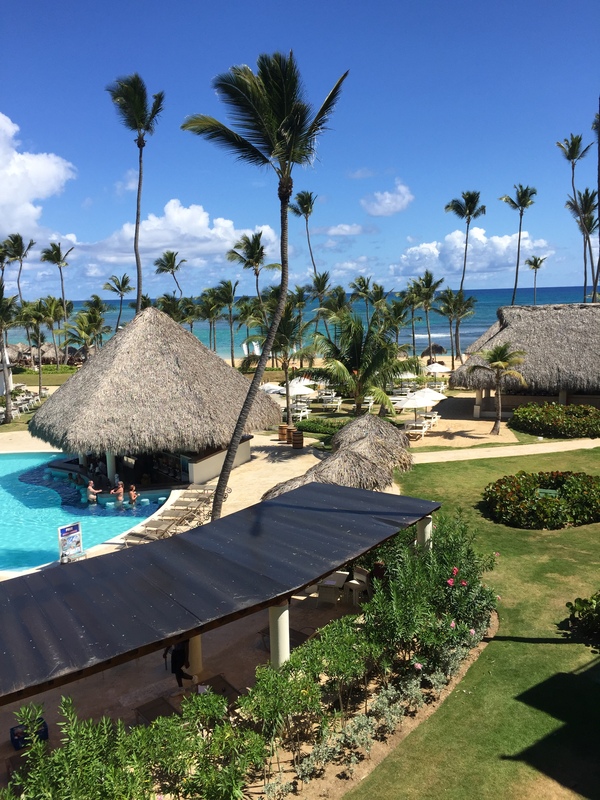 Travel Consultant Andi’s Vacation at Breathless Punta Cana – an Adults Only All Inclusive Resort! 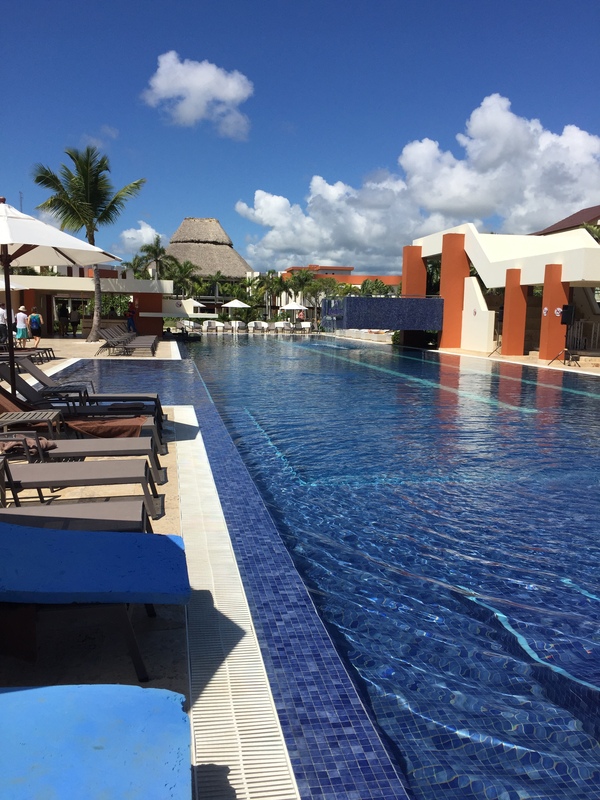 Call and speak with one of our Certified Travel Consultants today – 877.439.8747!